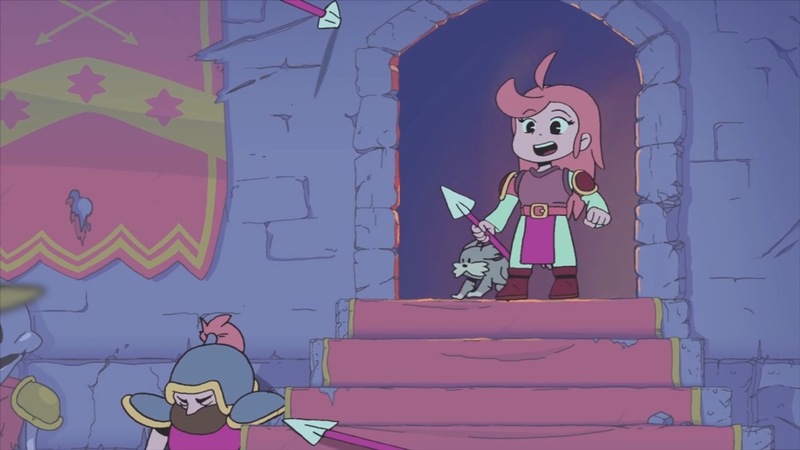 Battle Princess Madelyn has finally received a release date. Casual Bit Games and Hound Picked Games have announced that it’s heading to Switch on December 6. Wii U will follow later. To celebrate today’s news, a new trailer has gone live for Battle Princess Madelyn. You can watch it below.